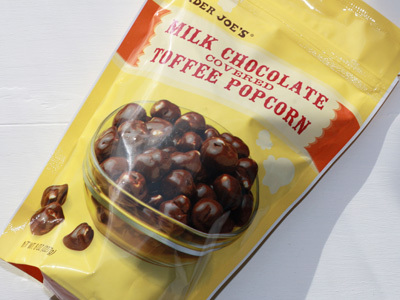 Trader Joe's Milk Chocolate Covered Toffee Popcorn has great tasting milk chocolate and toffee. 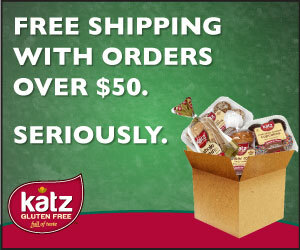 They are "made without gluten ingredients. "The toffee comes through more than the chocolate does. The popcorn has an inconsistent texture, and sometimes seems as if it is stale. However, that makes it sound worse than the overall experience actually is. 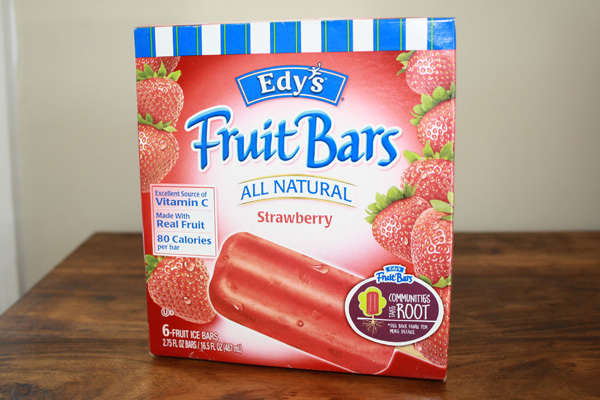 It's a tasty snack that has definitely grown on me. A vintage space (formerly a vending maching warehouse) wilth a warm, urban feel. Great gluten free entrees - steak, braised short ribs, salmon, etc. with great salads, too. 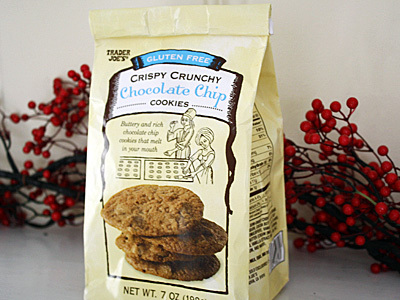 Trader Joe's Crispy Crunchy Chocolate Chip Cookies are absolutely delicious. They are what they say they are... crispy, crunchy and they melt in your mouth. So, if you prefer moist chocolate chip cookies, these are not going to provide that experience. These cookies, however, rank up there with my favorite cookies of all time.